These 2mm tippet rings make leader making/changing both easier and faster. 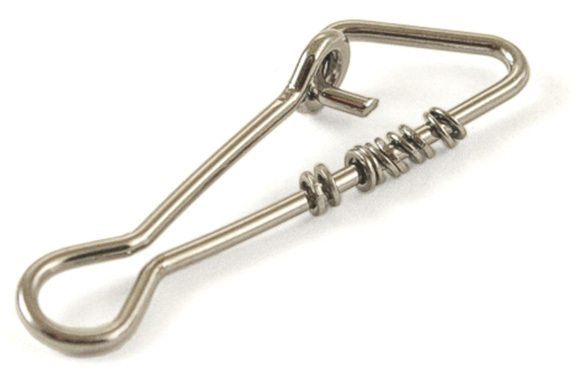 Tie the end of your leader onto one of these and then tie your tippet length to the ring. They are also great for tying droppers to leader or when you want to attach fluorocarbon to monofilament. They weigh almost nothing, so they do not affect turnover or the leaders floating/sinking properties.